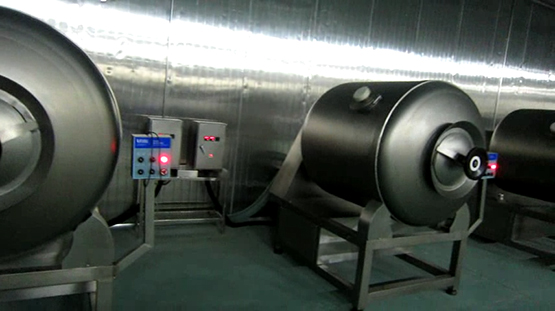 This model of Vacuum tumbler is designed for small scale production business. Its chamber 200L is fitted for the new beginners and lab using. The excellent driving system and vacuum sealing technology make this machine high performance and reliable to our clients. The whole body stainless steel and neat structure are meet the hygienic standard of food industrial. Helper Massagers have gained good reputation for the budget reasonable price and its high performance. 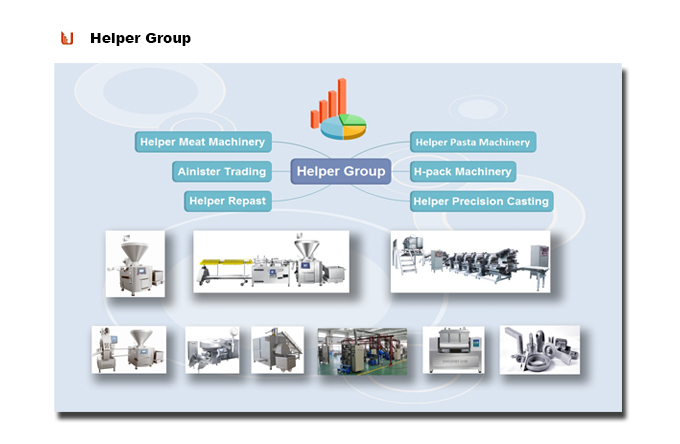 It is applied for the further processing of whole muscle products, including pork, beef, poultry and seafood. Looking for ideal Vacuum Marinating Massager Machine Manufacturer & supplier ? We have a wide selection at great prices to help you get creative. 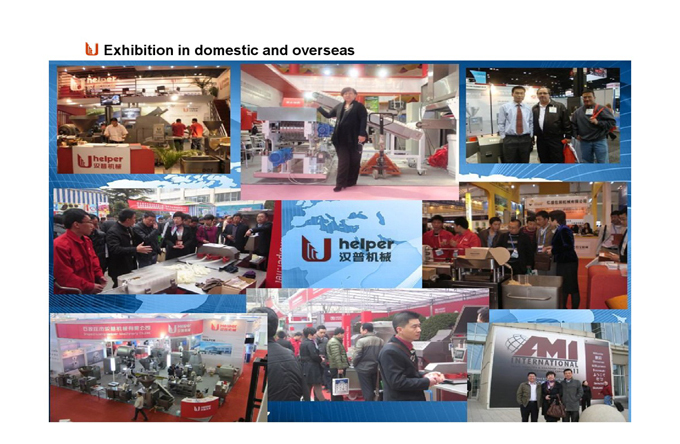 All the Meat Maturing Mixing Machine are quality guaranteed. 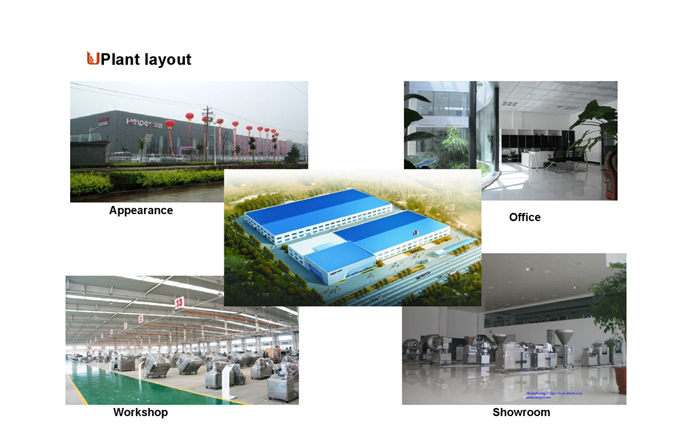 We are China Origin Factory of Automatic Vacuum Tumbler Mixer. If you have any question, please feel free to contact us.